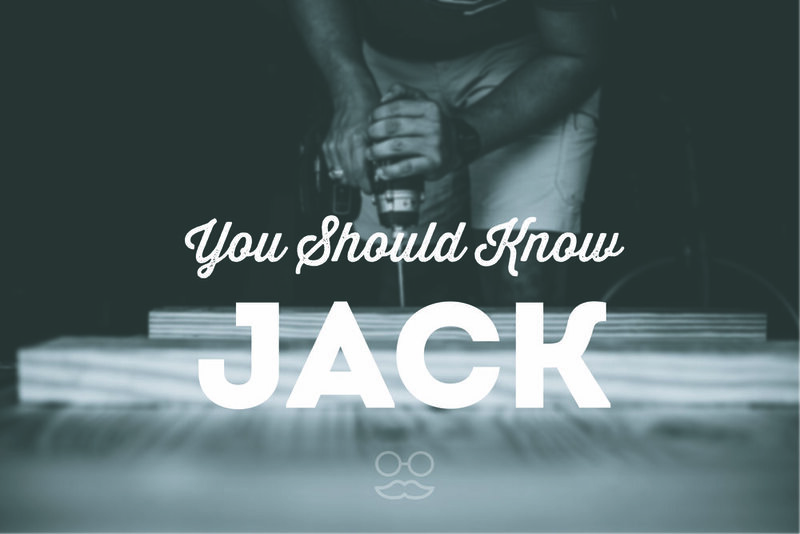 JACK is LA's most exclusive Handyman agency. We are here to help you tackle any project, big or small. We have an in-house team of high-level service men and women that are ready to help you tackle your “honey-do” list and all your organizational needs. For those larger tasks that require a specialist, we have partnered with some of the most trusted and dependable service companies. We will get them to your door to take care of whatever issue that may weigh you down. Just call us and we will help you take care of it!